Our Street Stars out in London! Were you spotted by our Capital Street Stars!? 5. Our Street Stars out in London! 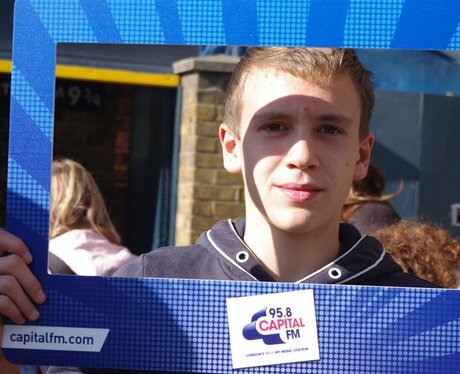 Our team take to the streets of London, rewarding our listeners! See the full gallery: Were you spotted by our Capital Street Stars! ?